Last week was beauty week ! Fell sick for a few days ( flu , sore throat and migraine ) and my skin was quite cui. It was also time to do eyelash extension touch up at LushLashh which is located at Raffles Place. At first i thought of touching up but i decided to redo the whole set. The last time i did B curl lashes so this time i decided to go for C curl lashes to create the “eyeliner” effect. It really saved me alot of time. I do not need to put any eyeliner. Now i just apply my BB cushion , eyeshadow and lipstick. Shortening my make up time can spare me extra 15 mins of beauty sleep ! I cannot remember what was the length i did. But you can ask the lash technician Wendy on the set i did. I trust her so much so usually i just tell her what kind of look i want and let her do it according to her own creativity. It turned out very well and i like it. I had a good sleep. It took only an hour. It is really quite hard to find eyelash extension parlour in Raffles Place especially at affordable price. Lush Lashh Korean Lash Parlour is located at The Arcade #03-12. You can call or sms 85685268 to make an appointment. The Arcade is the building beside Chevron house and you can see it immediately after coming up the escalator from the MRT station to street level. Wah i miss the yummy fish soup at The Arcade. If you are going to have your lashes done , you should go to the 1st floor ( beside fruit juice shop ). The fish soup there is very nice. I had it almost every week when i was working at Raffles Place few years ago. 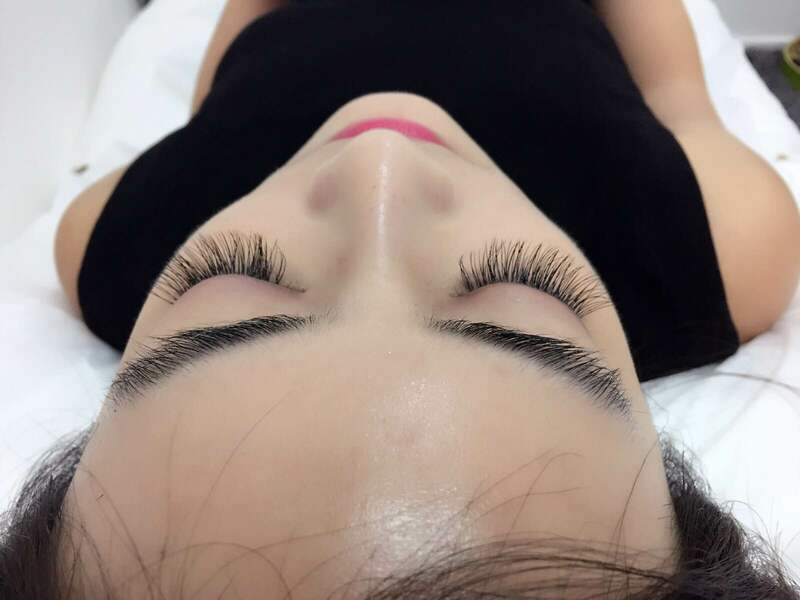 There is a promotion going on – $90 for unlimited single strand Korean soft lash extension and it comes with free touch up within a week. My hair was abit dry these days because i did not blow dry my curls. On good days when im not lazy , i will blow dry it and the curls will look very nice and pretty but on bad and lazy days , i dont bother to blow dry it. So i went to find my hair stylist , Joanne Cheang at Raffles Place to do a Korean hair treatment. This treatment is better than the Keratase one i tried. It is similar to the one i did in Korea. The hair will feel thick and moisturized. I can feel the volume. I did it once and decided to go for the 2nd time because it was good. It makes my curls look healthy and bouncy. I used to go to Joanne to have my hair done when i was working at Raffles Place few years back. Because she is very good with curls. If you wonder how come some colleagues or your bosses can come to work with nice curls and hair nicely set ? Some of them went to blow their hair as early as 7.30am. 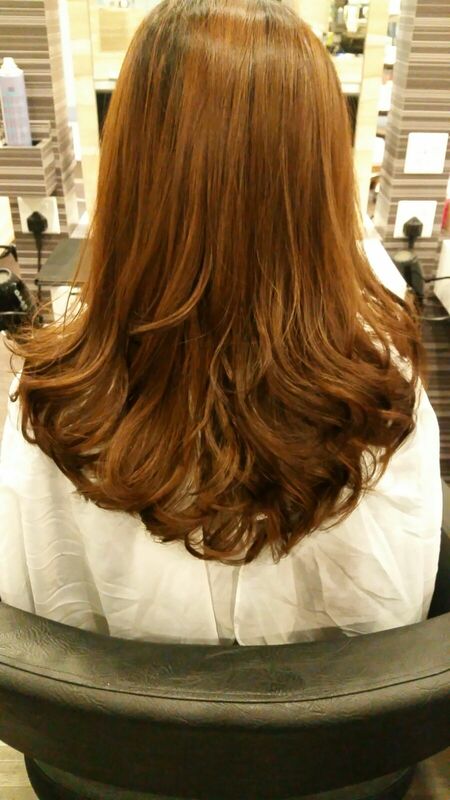 Joanne do alot of hair styling , treatment and coloring for alot of ladies working at Raffles Place. A private banker from my previous work place recommended her to me and that was how i got to know her and let her do my hair. The salon is at Chevron house. You can mention my name and she can give some discount. Also , before the week ended , i went to Aeon Aesthetics and Medical Centre for another round of laser toning session. My skin looks really tired lately because i fell sick and wasn’t feeling well. Sometimes i was so tired that i forgot to do my daily facial masking. Luckily , i get to have laser toning and facials done at Aeon if not , my skin sure more cui. I need some skin rejuvenation. After laser toning , i had post laser treatment and facial mask done. 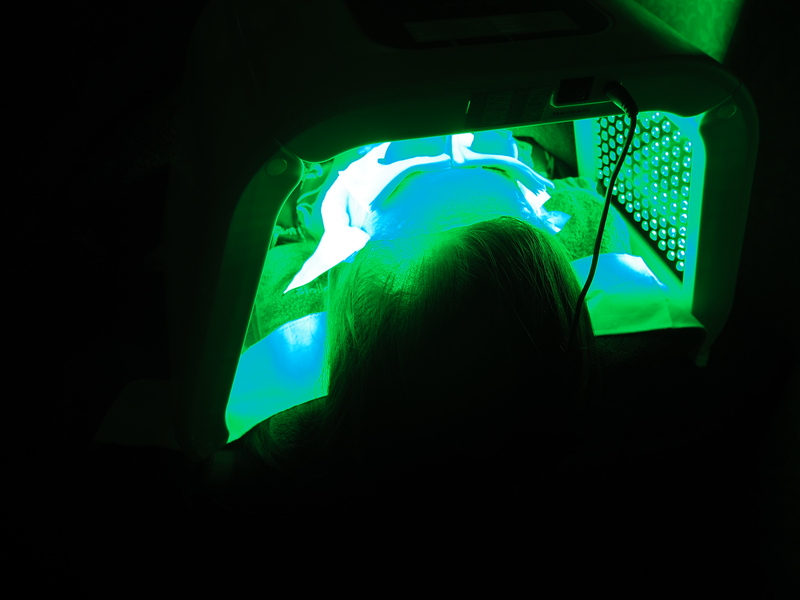 For more detailed information about laser toning , you can click on the Aeon Aesthetics and Medical Centre tag found on the right sidebar. I have reviewed on several lasers , facials and treatments i had done at Aeon. Nice lash , volume and moisturized hair and radiant skin ( minus the mosquito bite on my forehead ). Haha this was my before bed time photo. Ok, gonna go to sleep now. Need my beauty sleep. Which one should i wear for an upcoming wedding dinner ? Hmmmm black or white ! I couldnt decide which one so i kept both for myself. 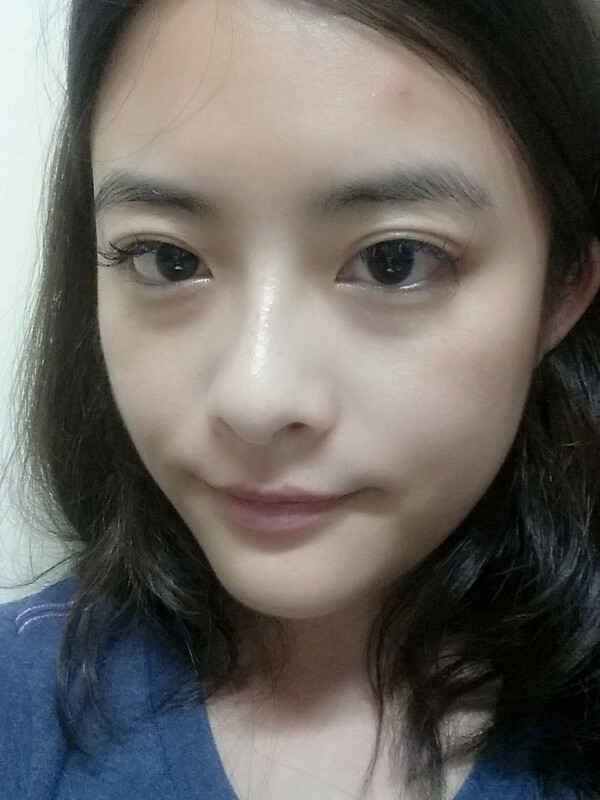 This entry was posted in Eyelash Extensions and tagged Joanne Hair, Korean beauty, Korean Hair, Korean MakeUp, Lushlashh.